Today is 4th of July, 2017. It was the date when the USA of present-day took shape 241 years ago. Since then, the USA celebrates the 4th of July as their Independence Day. The calendars of USA mark this date as the most prominent one. 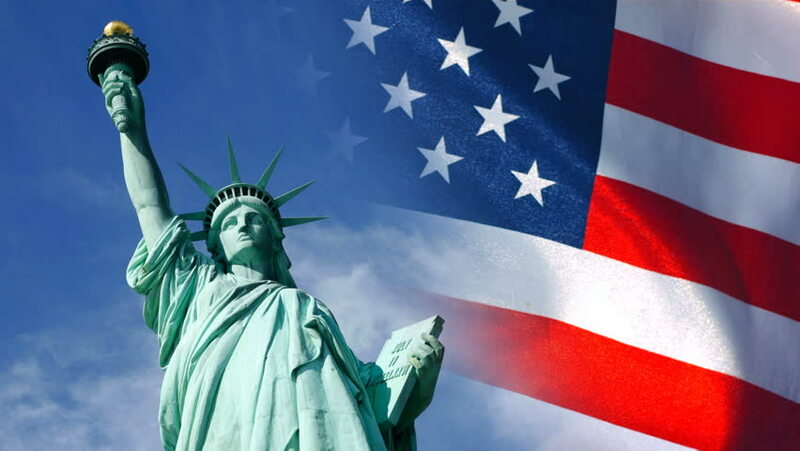 For the USA and its citizens, the Independence Day brings a lot of celebrations in the form of family get together, baseball, parties, fireworks (the list goes on) along with a feeling of patriotism and love towards their country. Let’s have a look at what makes this day so special for them. On 4th of July, 1776 the US won independence from the British Empire after going through the Revolutionary War. It was the same date when the US adopted the Declaration of Independence 241 years ago! This day is most important for US citizens historically as well as patriotically. On this day, in 1776, the Thirteen Colonies of America declared themselves as states and declined to be under the British regime. It happened after an exhaustive Revolutionary War. After the Declaration of Independence, the Revolutionary War continued for a while. The Thirteen Colonies of US were perfectly in harmony with the British Empire. But the newly introduced taxation by Brits sparked the agitation in the US settlers which ultimately laid the foundation for the Revolutionary War. The US achieved freedom after a rigorous struggle. Hence, the 4th of July is the most enthused and celebrated day in the US calendar. The present day USA is referred to as the heaven of democracy. The US citizens and its founders have struggled a big time to be at the place where the present day USA stands today. It is truly an inspiration for everyone to witness such a triumph of patriotism.